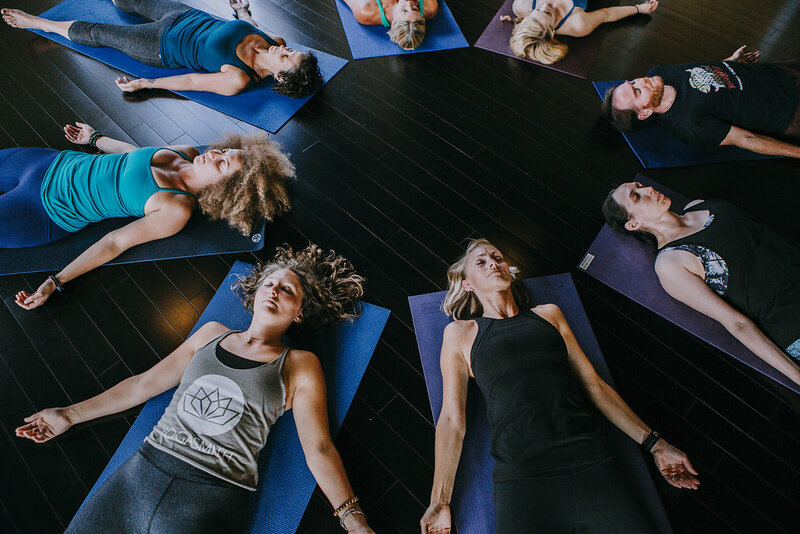 Join Lauren in Portsmouth Monday 4/1 after her 5:30pm class for a Mini Yoga Nidra from 6:30-7:00pm to kick off our 10 Year Anniversary Week! Free for members and only $5 guests. Register online and pay at the door.